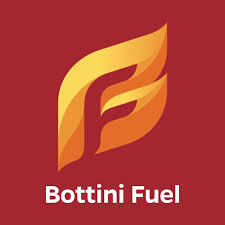 Bottini Fuel knows that when it comes to cooking, you have many different choices. First off, you have a choice between electric, wood, oil, charcoal, and propane. Second, you can choose from your range or your grill. Of all the above choices, we are going zero in on propane cooking ranges. The reason we are deciding to pick this one is that it is the method in which over 90 percent of professional chefs use.